On-line registration is the preferred method of signing up for VAA Programs and ensures the timing and confirmation of your registration. Late registration players may be placed on a space-available basis on teams with openings on their rosters. Late Registration is available online only. SCVAA Flag Football Program for 2nd thru 5th. Grade Students Only. 3rd.-5th. Grade players have the option of playing either Flag or Tackle football. All grades based on 2018-2019 school year. Use Grade as of Fall 2018. Pony Varsity Football Coach Beau LaBore and his youth football camp! When registering for fall sports (like football), please indicate the athlete's grade NEXT YEAR. For example, if the athlete is in third grade now then when football season starts,he/she should be registered as a fourth grader. Any registrations received after the registration deadline (June 30, 2018) will be assessed a late fee of $20. A service fee of 25% or $20, whichever is less, will be assessed on all refunds. Refund forms and process can be found on the SCVAA Policies page. 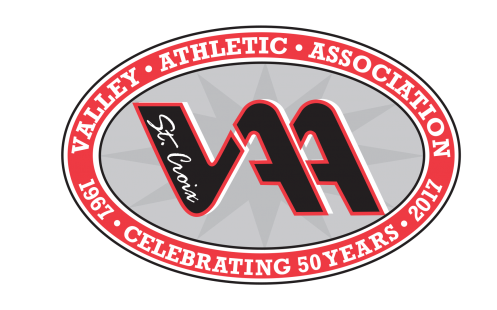 No refunds granted after the VAA Football Clinic.